28th Match Of World T20 2014 (India vs Australia): 28th Match of International Twenty20 World Cup cricket 2014 is held between India and Australia (IND vs AUS) on 30th March 2014. This is a group2 match to qualify for semi finals of World T20 2014. India won the match by 73 runs. India (IND) got 2 points and Australia (AUS) got zero points for the match. Australia vs India (AUS vs IND): Australia won the toss and choose to field first. India start the innings and set a score of 159 runs 7 wickets in 20 overs at 7.95 runs per over. Australia fails to chase the target and got a bad start of batting and whole team got all out in 86 runs in 16.2 overs. Thus India won the match by 73 runs. This is the lowest total for Australia in Twenty20 International cricket 2014. 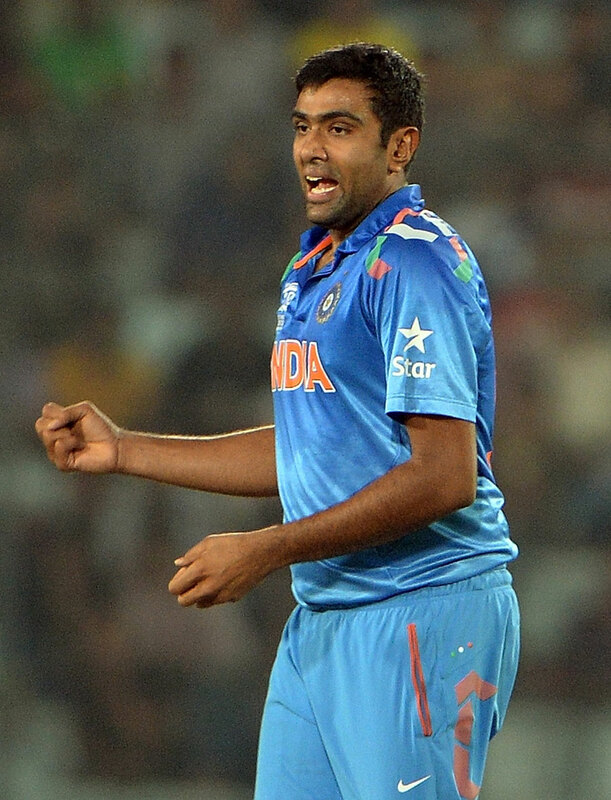 Ravichandran Ashwin (India) is declared as player of the match. He bowled for 3.2 overs and took 4 wickets by giving 11 runs with 3.30 economy.